Gary & Phyllis Rogers started raising Scottish Highlands in 1998, & received their license to sell packaged meat from their home in August of 2007. 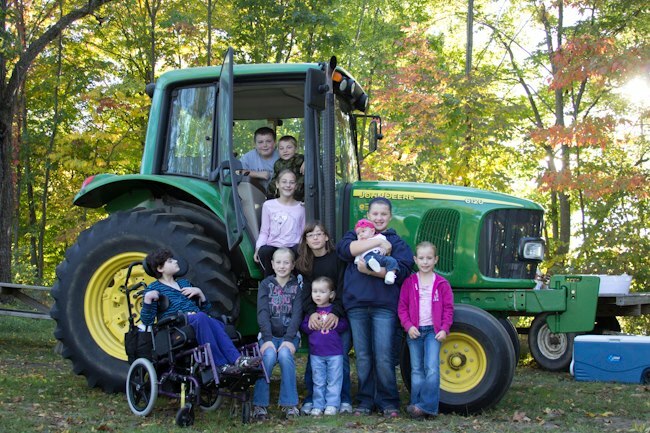 Gary, a passionate farmer at heart, has had a hand in farming since his childhood. 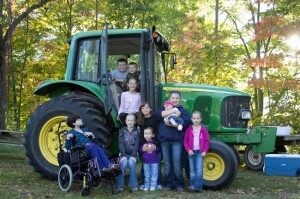 His grandparents had a dairy farm that he spent a lot of time helping his grandfather. Phyllis was raised & worked on a fruit orchard that her grandparents started in 1930 and her dad took it over in 1960. 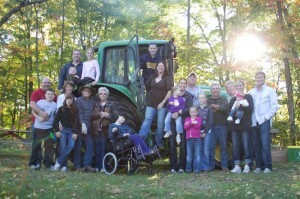 Gary and Phyllis live in the Otsego area and operate Rogers Plumbing & Heating, which has been in business since 1966. They have residential rental properties that they started in 1986. 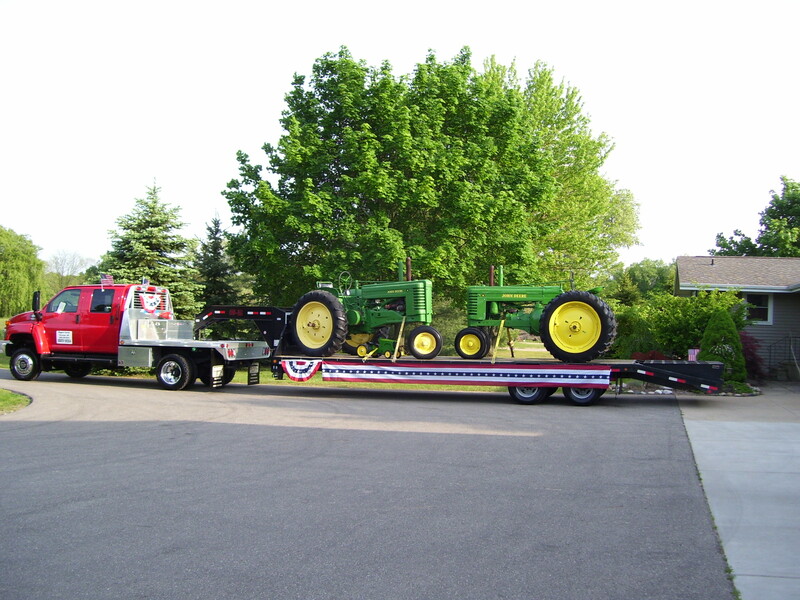 They also own & operate Rogers Farms & Equipment, buying & selling used farm and construction equipment. July 2009 they started selling there meat at 4 Farmers Markets in there area. 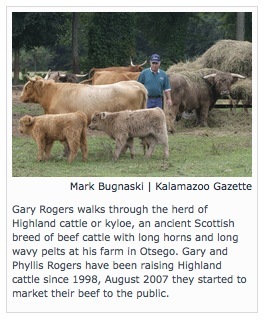 Gary & Phyllis have been members of the AMERICAN HIGHLAND CATTLE ASSOCIATION since 1998(www.highlandcattleusa.org) They also love spending time with their family which includes 5 adult children, their spouses and 11 grandchildren. Despite their long horns and unusual appearance, Scottish Highland Cattle are typically friendly and even-tempered, bulls as well as cows. They are easily halter trained, and make great projects for children and teenagers. Both male and female Highlands have horns. The first Scottish Highland herd book was established here in 1884, when American cattlemen from the western U.S. imported these picturesque cattle to improve the blood lines. As a result, the Scottish Highland contributed in a great way to the success of the American cattle industry. Today Scottish Highlands are found throughout North America, as well as in Europe, Australia and South America. Scottish Highlands require little in the way of shelter, feed supplements or grain to achieve and maintain good condition. They thrive outdoors in cold weather, snow and rain. Highland cattle are raised as far north as Alaska and the Scandinavian countries. Less than ideal pasture or range land is another reason to consider the Highland breed. 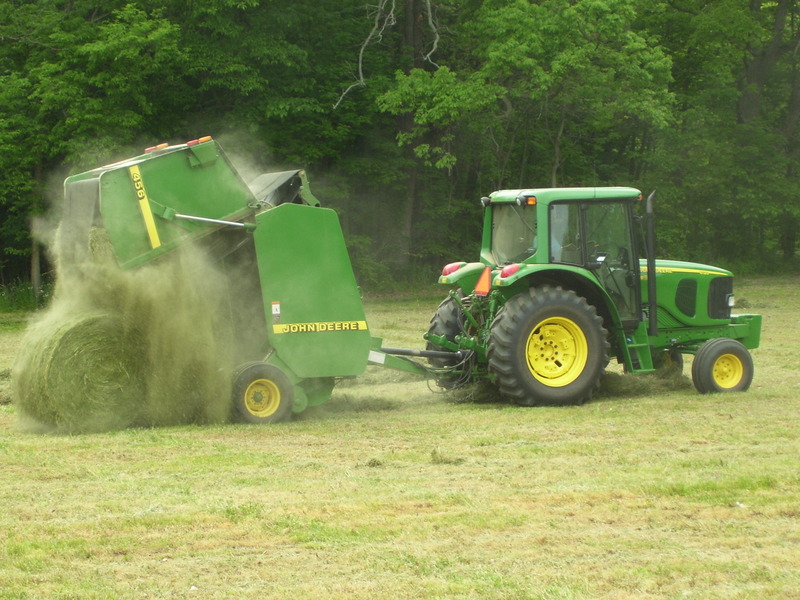 These cattle are excellent browsers, able to clear a brush lot with speed and efficiency. 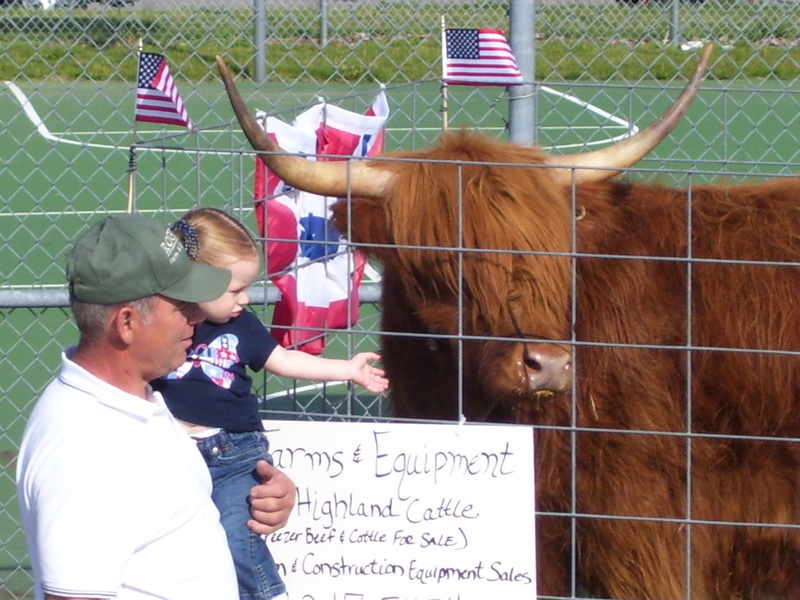 In the early 1900¹s, American cattlemen from the western U.S. recognized the natural qualities of the Highland animal and began importing them. The earliest recorded importation was made by S. F. Biddle. Three carloads of heifers and bulls were unloaded in Wyoming and trailed to the Powder River. Another group of animals was imported to Montana and these were the first on the U. S. Registry. They were registered by Baxter Berry of Belvidere, SD. If you have an interest in Scottish Highland Cattle, please take time to contact us or come to the farm for a visit! Scottish Highland beef naturally has less fat and lower cholesterol than commercial beef. We purposely breed our own top grade steers from registered stock rather than buying cull cows, unwanted dairy cattle, or “feeder steers” purchased from an auction house. We raise Scottish Highland steers on grassy pastures without any steroids, growth hormones or antibiotics in the feed. Scottish Highland steers get 3 summers and 2 winters to mature in choice condition at their own pace. Feed-lot steers are pushed to maturity in 2 summers and 1 winter using steroids, growth hormones and antibiotics. After raising our beef steers on fresh tender greens.Advantages of All-Natural Highland Beef: • You know you are getting genuine all-natural beef, raised on grass on the family farm. • You know that no meat from other sources has been added as filler. • You know the beef is free of steroids, growth hormones and antibiotics. • You know your steer was treated with love and respect right to the last minute. • You know your steer was never touched with an electric cattle prod. • You know your steer was not trucked, penned and mistreated in a distant slaughter house.